World's Laziest Marketer Reveals His Product Creation Secrets! 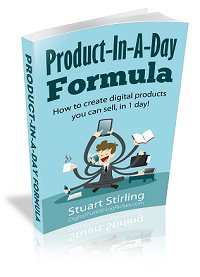 ...Step-By-Step, How To Create Simple Digital Products You Can Sell, In One Day! Where Shall I Send Your Free Copy?